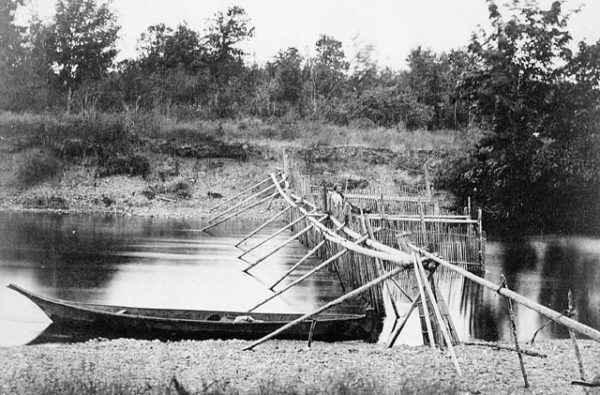 An effective primitive trap could be the best method for catching fish in large quantities. 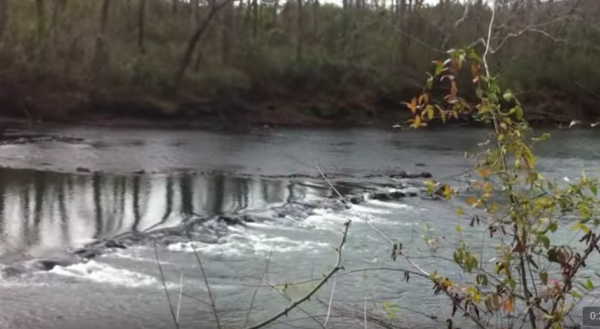 You will find the best types of primitive traps for lakes, rivers and coast below. 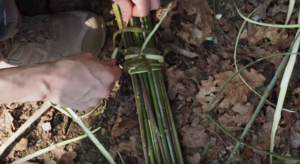 Collect very long thin sticks of willow or bamboo for the main body of the trap. 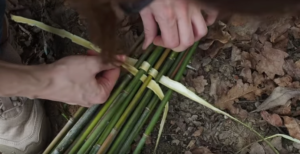 Remove bark from other thick willow sticks to use as weaving material and cordage. Tie one end of the bundle of long willow sticks. 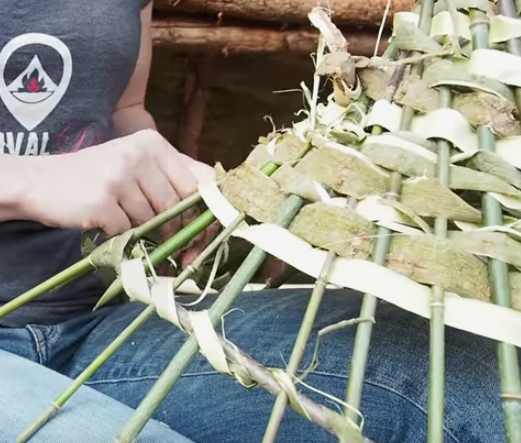 Insert a rock to spread the sticks and continue weaving. 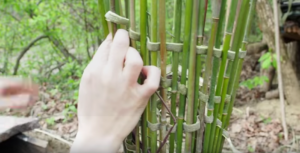 Continue weaving until you reach the middle. 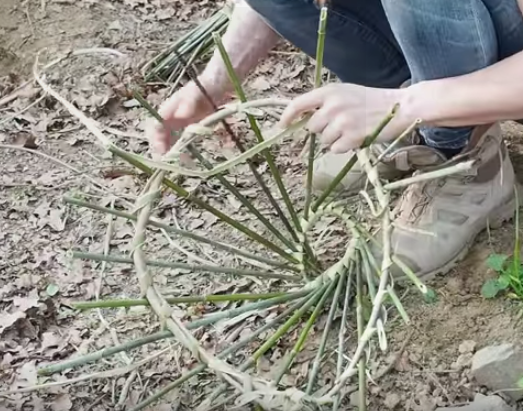 Tie a flexible stick into a circle with the same diameter as the middle of the trap. Insert and tie the ring inside the middle of the trap. 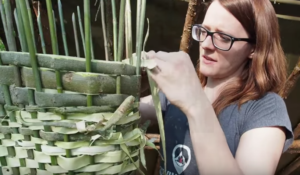 Continue weaving until you are close to the top. 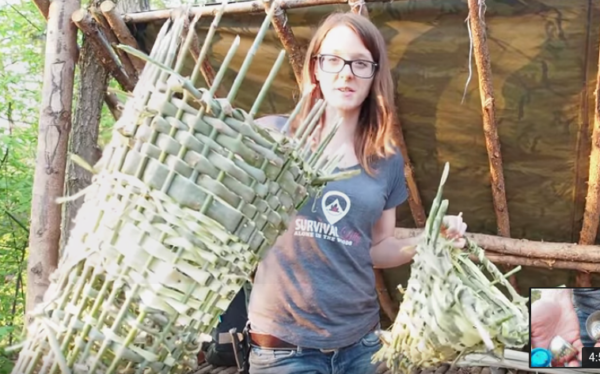 Thick bark makes it much faster to weave. 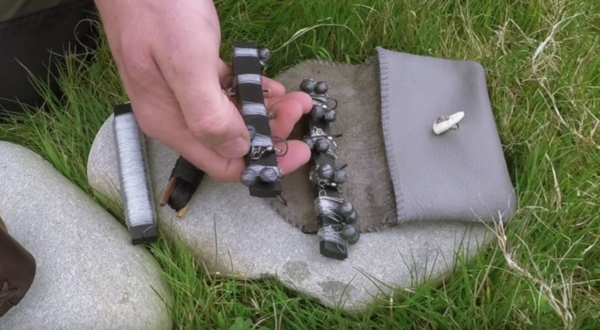 Now tie another smaller ring exactly the size of the fish you want to catch. Then tie sticks for the body of the inner funnel. 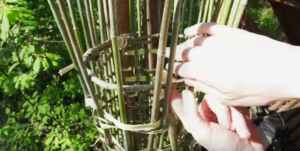 Tie a second circle the same diameter as the end of the main body of the trap. And tie it to the inner funnel. Insert the small funnel into the main body of the trap. 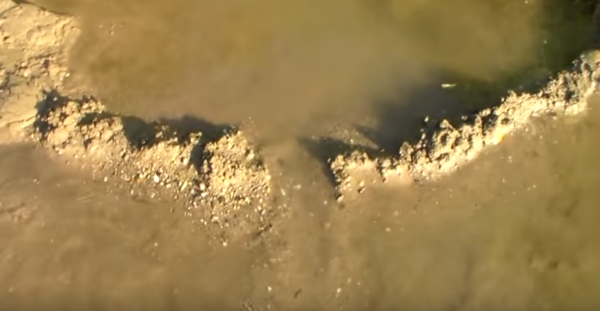 You must insert some bait into the trap and rocks to keep the trap submerged. Tie it to a float or shore for retrieval. 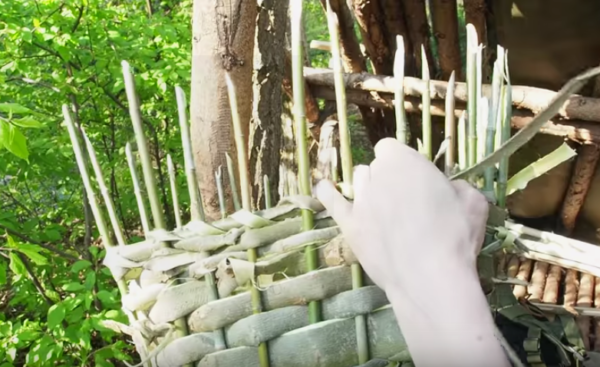 When I was in the forest for six months I made one of this traps and tried it out without much luck. 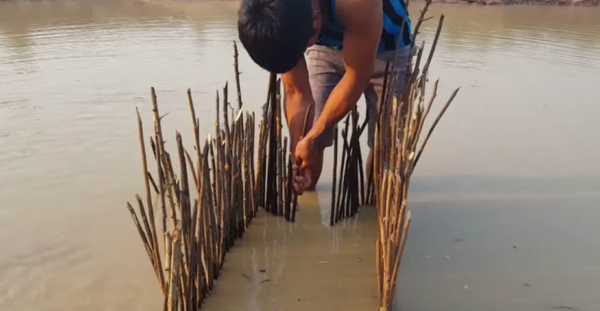 The downsides of this type of trap is that it takes a long time to build (5 hrs), and it is not super easy to re-bait or retrieve the fish. Nevertheless you could make one without even using a knife. 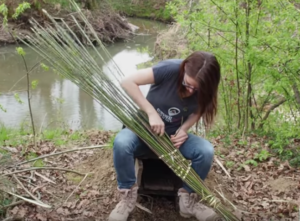 This trap would work much better placed in a small stream and creating a stick funnel from shore to shore that leads to the trap. 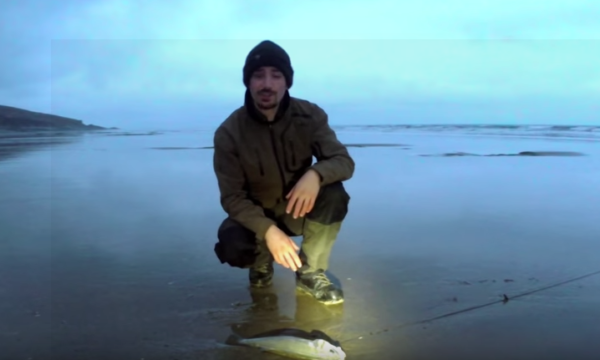 This set up would use the current to lead the fish straight into your belly. This is the easiest and fastest trap to make! 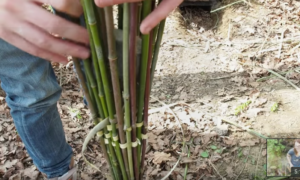 Insert long sticks into the mud or sand to form a big “M”. 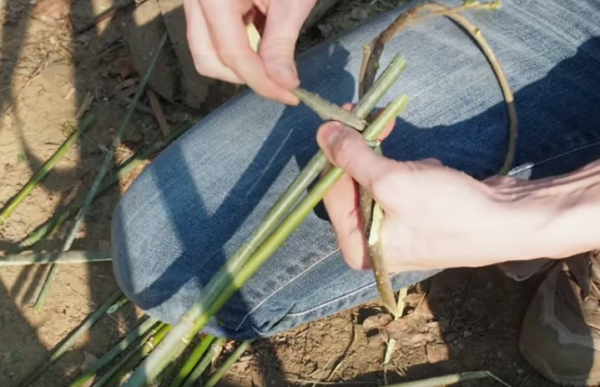 Insert more sticks wherever there are holes and make sure the funnel opening matches the size of the fish you want to catch. Adding vegetation on top to create a shaded spot attracts fish. Add bait in the trap and then the waiting game starts. This is the trap that Zack built in the Alone show. This trap might not be super effective but it is very quick and simple to build. 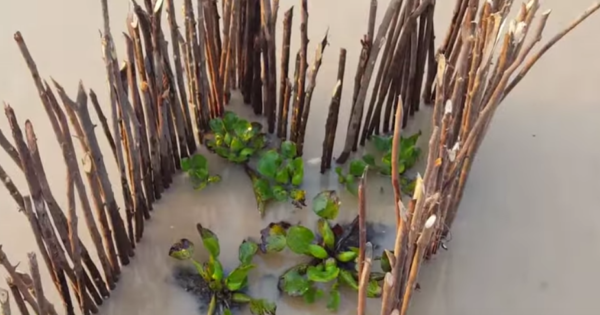 I like the fact that it is super easy to check if there are fish and retrieve them. The downside is that other than bait and shade there is no other incentive to go in there. 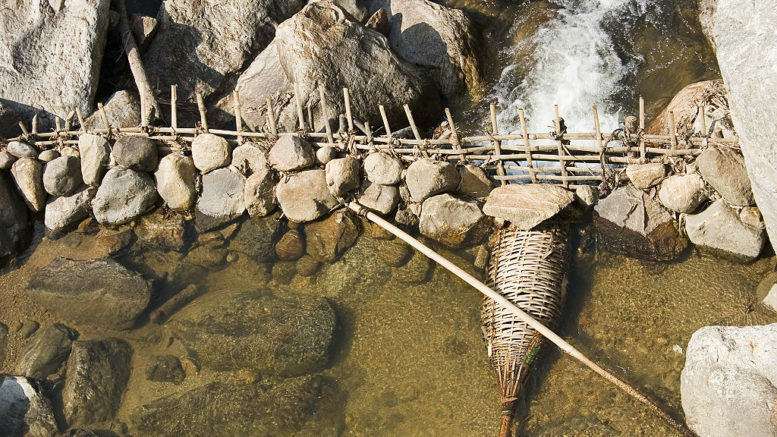 Using the same funnel principles our hunter-gatherer ancestors used stone or wood weirs to close up streams and lead fish into big “M” or funnel basket type traps. 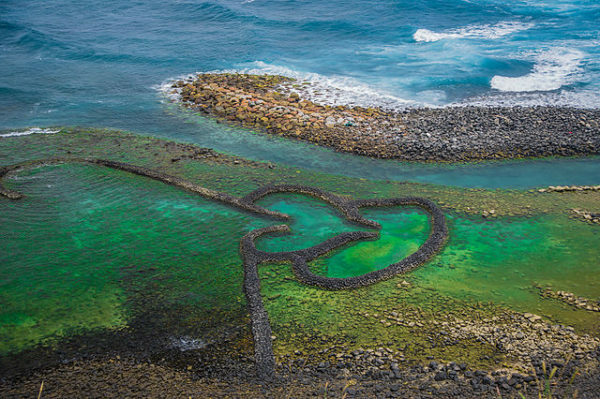 Another kind of trap used in the coast is the tidal trap. Sometimes it involved a funnel. 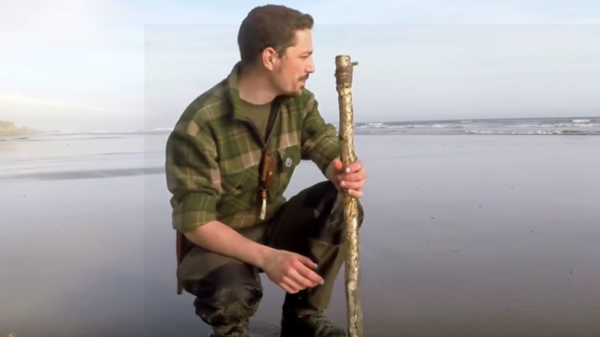 Fishermen would usually spear the fish that get caught after the tide recedes. 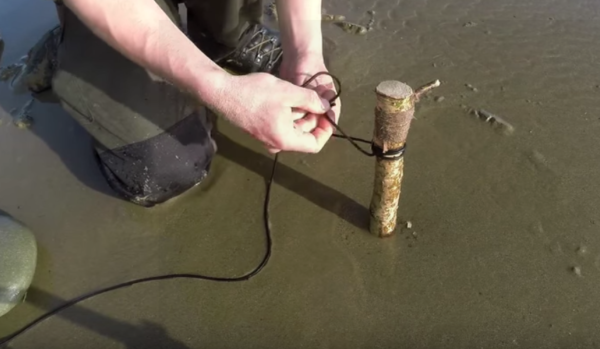 You might need to catch minnows to use as bait in your hooks so this simple trap could come in handy. Just create a shallow pool using rocks or mud. Leave an opening and wait for a long time. Placing bait or vegetation to shade the pool should help. When you want to retrieve the minnows just close the entrance and scoop them out. 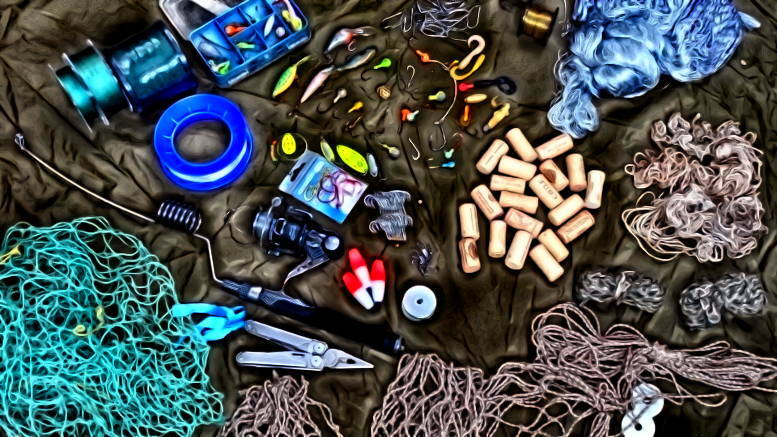 This is a mix between a trap and a fishing line with hook. 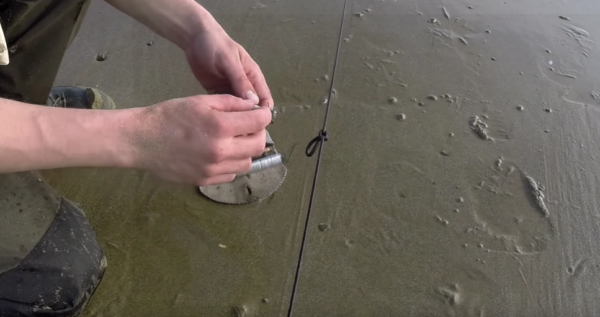 I’ve tried this trap before and to me it doesn’t seem to be better than just having a line with a baited trebble hook and bobber; and it does take more time to set up. 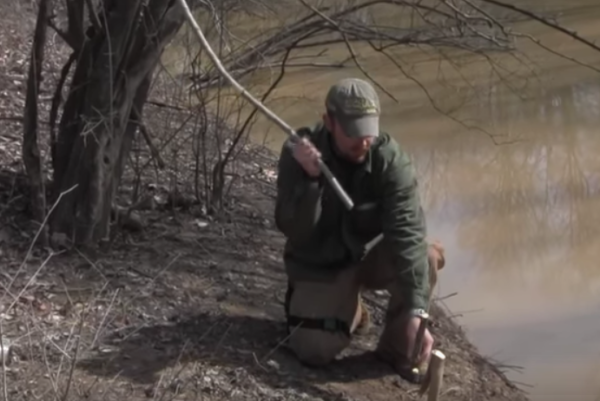 Find a way to position your spring pole next to the water. 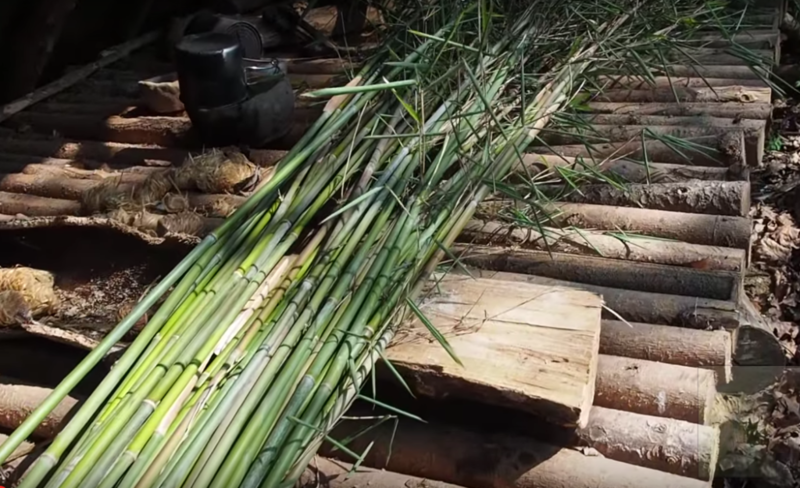 Green wood doesn’t work well because it will stay bent and won’t be springy. Stake a long “7” into the ground. 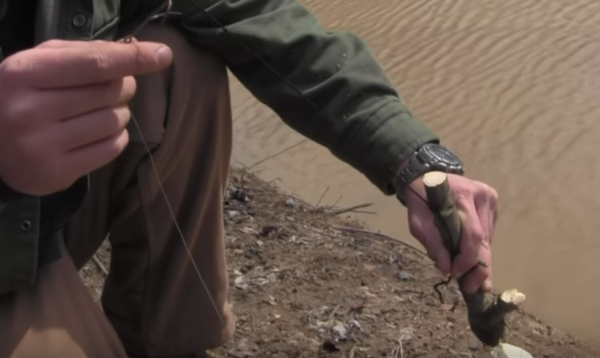 Tie the longest end of the “L” to your spring pole and tie the shortest end to your line and hook. Now hook the “L” and the “7” by their shortest end. 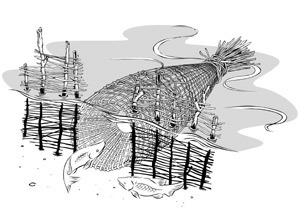 Having a bobber would maintain your baited hook off the bottom. This trap also tends to be very finicky. 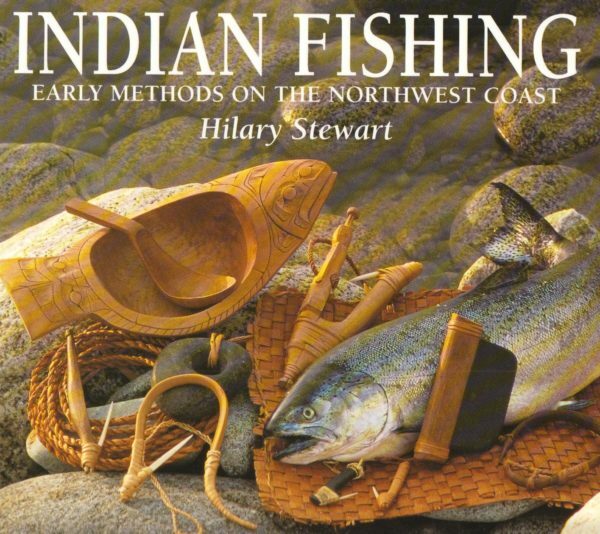 The only benefit I’ve experienced is that if you are around you’ll notice pretty quickly if a fish caught your hook. 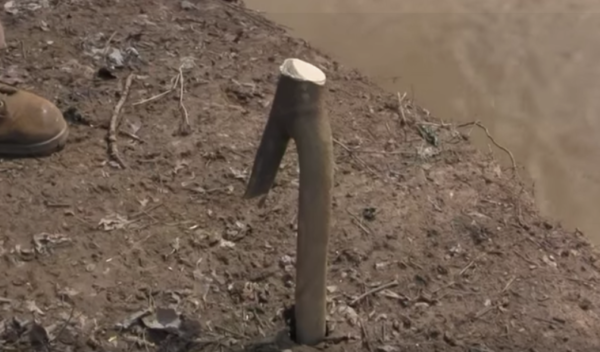 In theory the spring pole helps set the hook, but in practice it doesn’t make much of a difference. 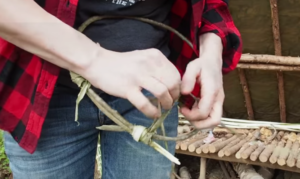 Obviously to be primitive it would have to be built using natural cordage and a natural hook. 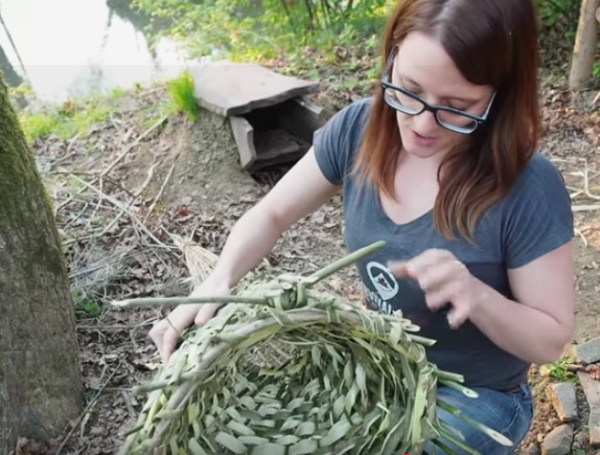 I might be blending primitive an modern here but you could make a fully primitive trotline out of natural materials. What I like about a trotline is that it is relatively easy to make and light weight. It can be used in a lake, river, and coast. 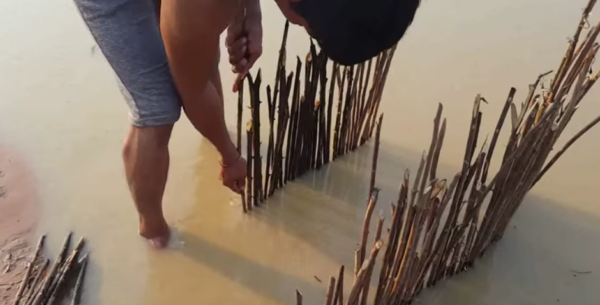 Start by inserting a long stake into the submerged ground. You could also tie your line to the shore or an anchor and submerge it. Tie you main line to it. 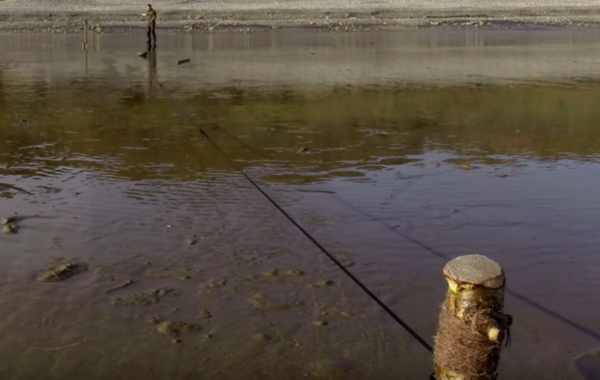 Extend the line and leave enough space between hooks so that fish can’t get entangled with other hooks or stakes. Attach your lines and hooks at intervals. You could use sinkers, leaders and/or bobbers depending on your needs. This is a set of hooks with sinkers for the trotline. The line used can be thinner than your main line. For a modern trotline, I recommend braided line instead of mono because it is easier to handle and more durable. What I like about trotlines is that they are relatively easy. They are also as effective in a slow river as in the coast or a shallow lake. I have read it three times already, and there is so much knowledge and wisdom in it. If you liked this article consider supporting my work by using this link to buy gear on Amazon (I get a very small commission and it doesn’t increase the cost of products for you). 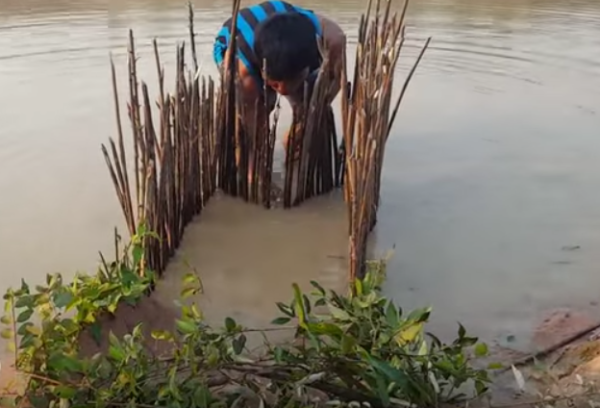 Be the first to comment on "Best 6 Primitive Survival Fish Traps (How To)"